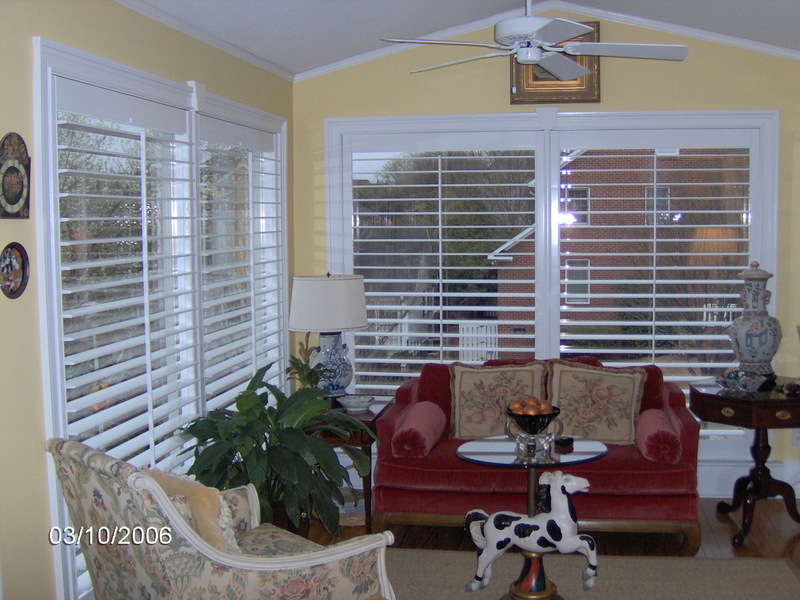 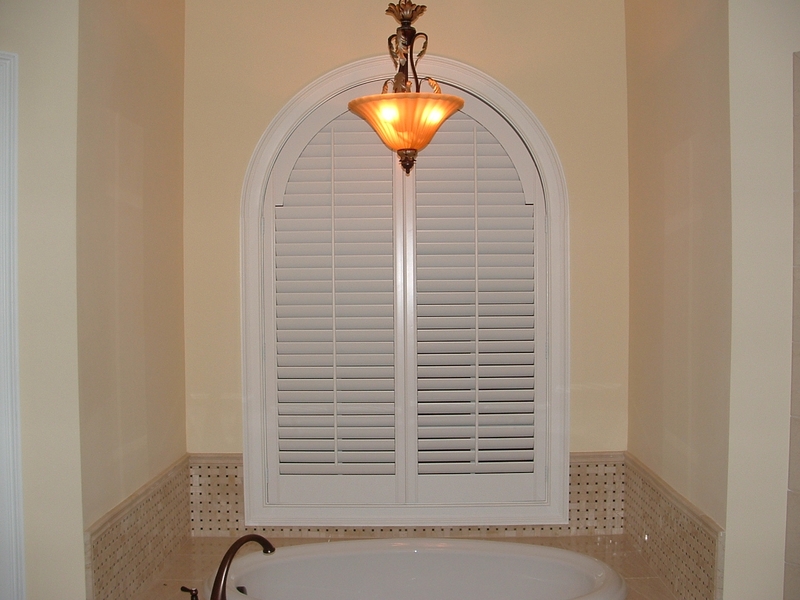 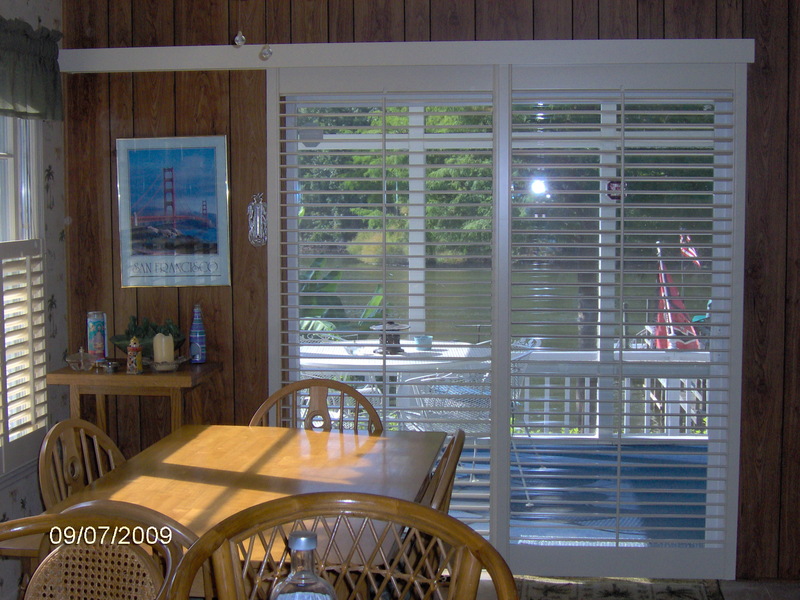 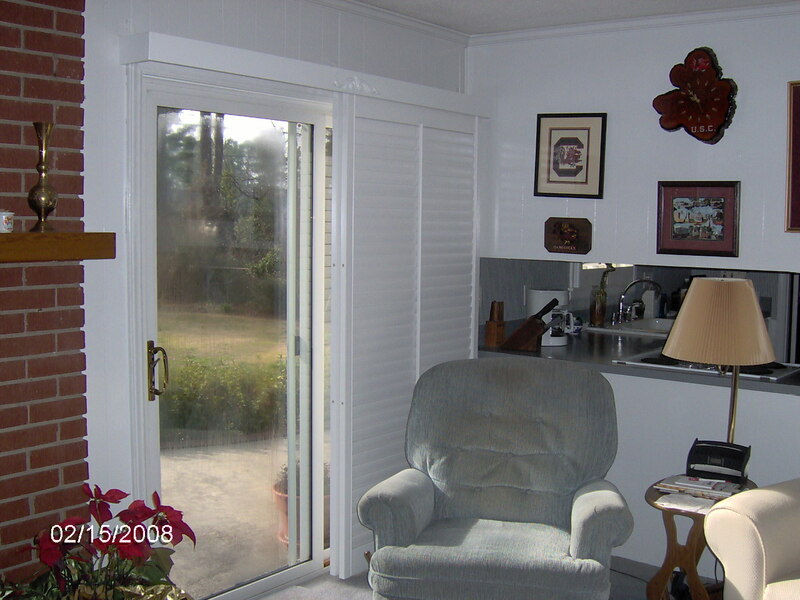 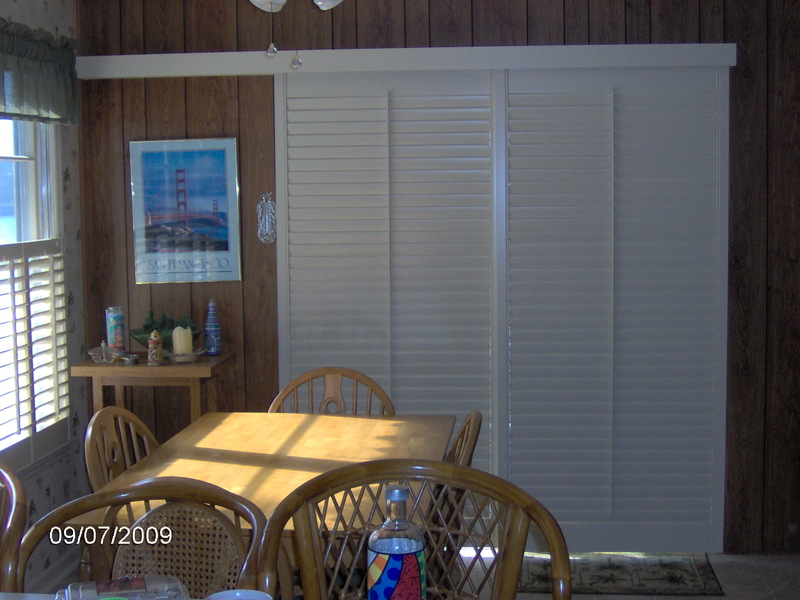 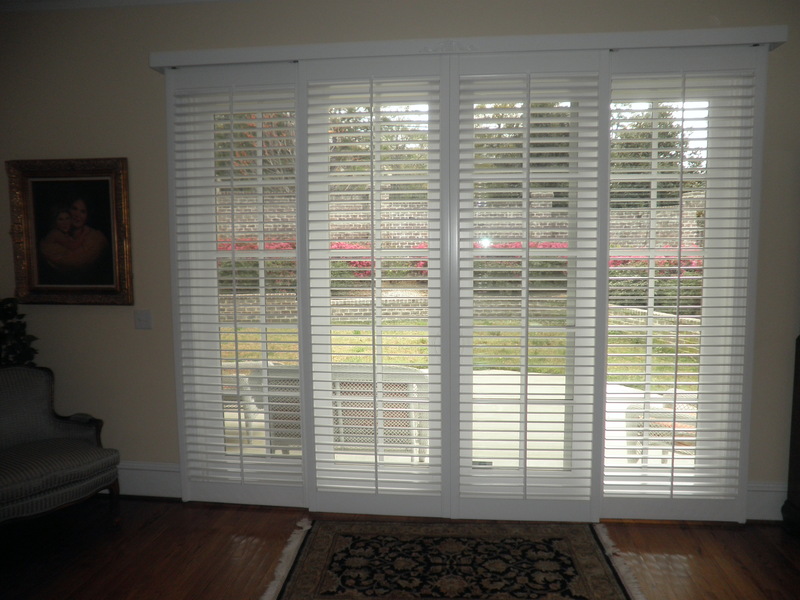 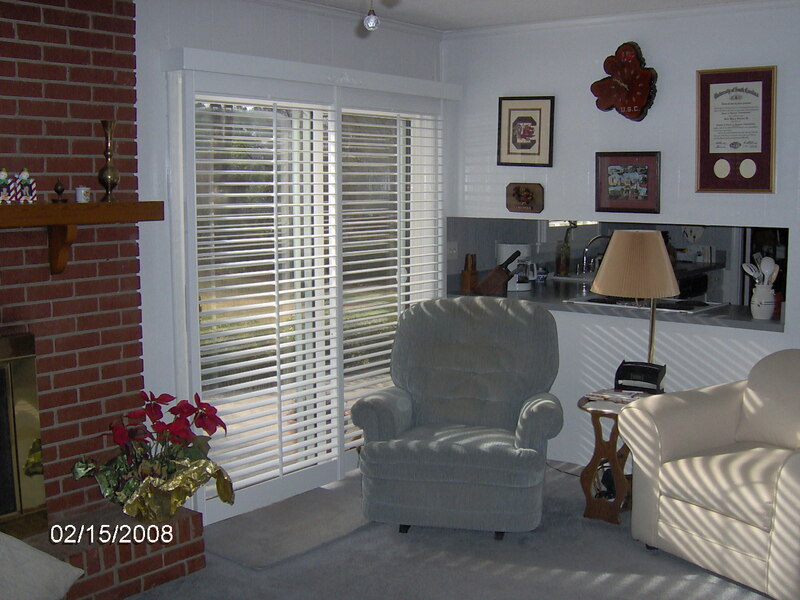 Plantation Shutters | Carolina Blind & Shutter Inc.
At Carolina Blind & Shutter Company, we sell the “original” Carolina Shutter. 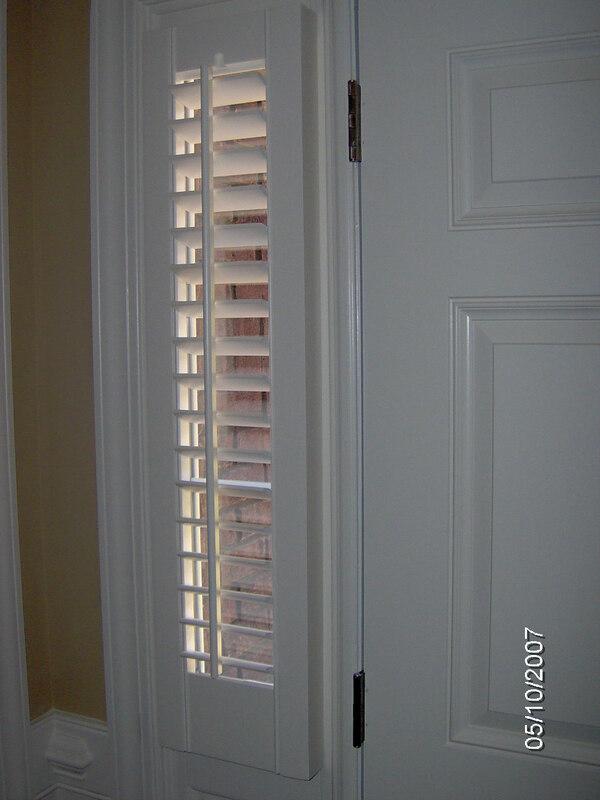 No one even comes close. 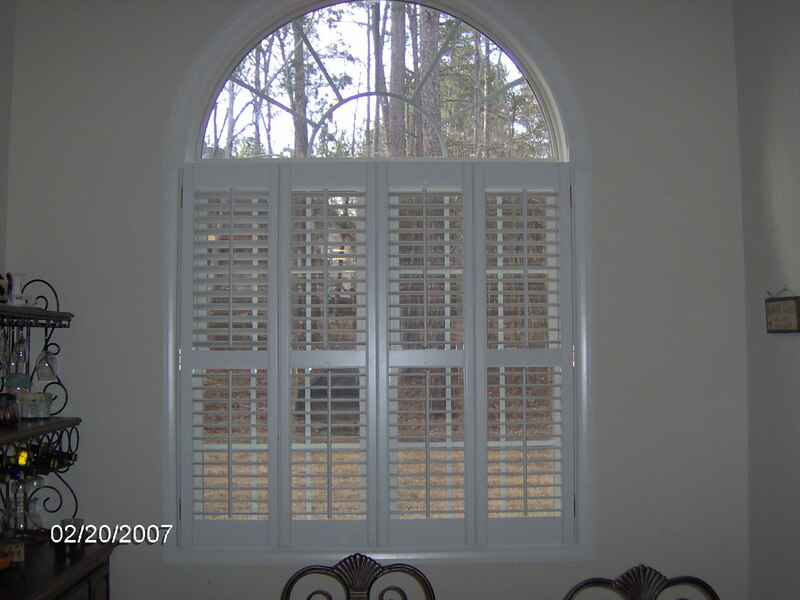 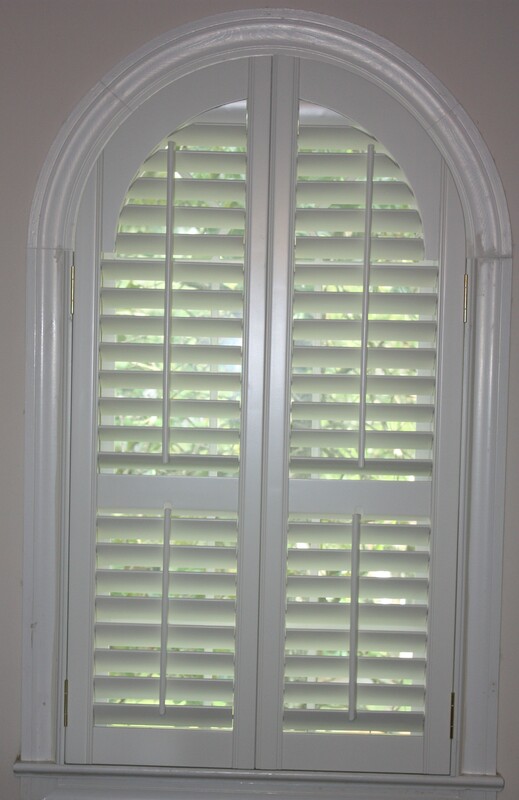 We sell only real wood shutters. 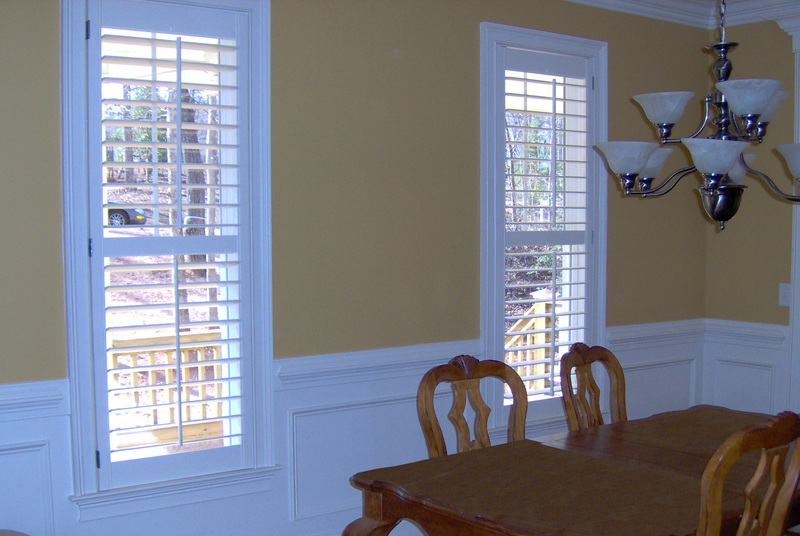 Your choice of paint or stain. 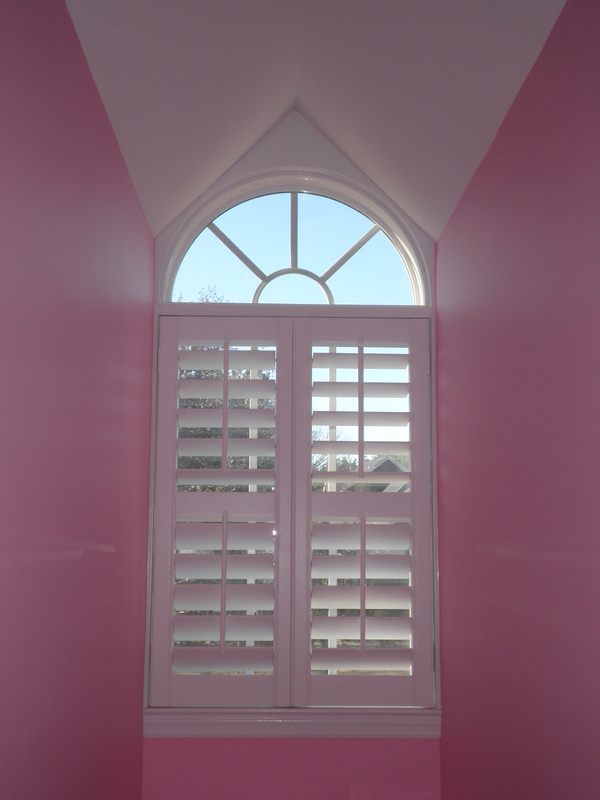 We custom color!